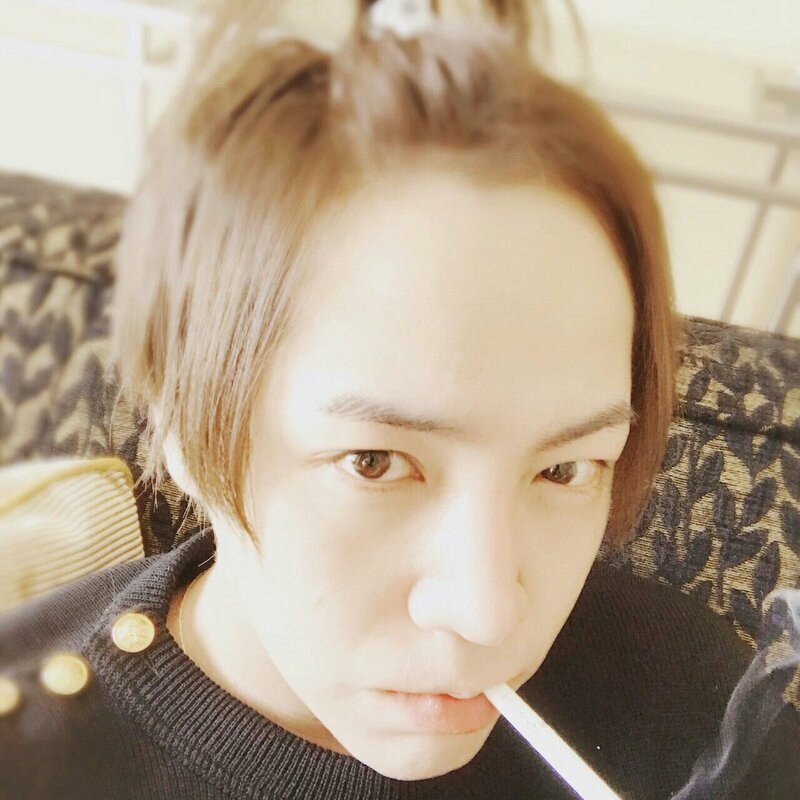 Yes, Jang Keun Suk does read the comments on his IG and Twitter accounts. He apparently saw one comment that he liked...and commented. 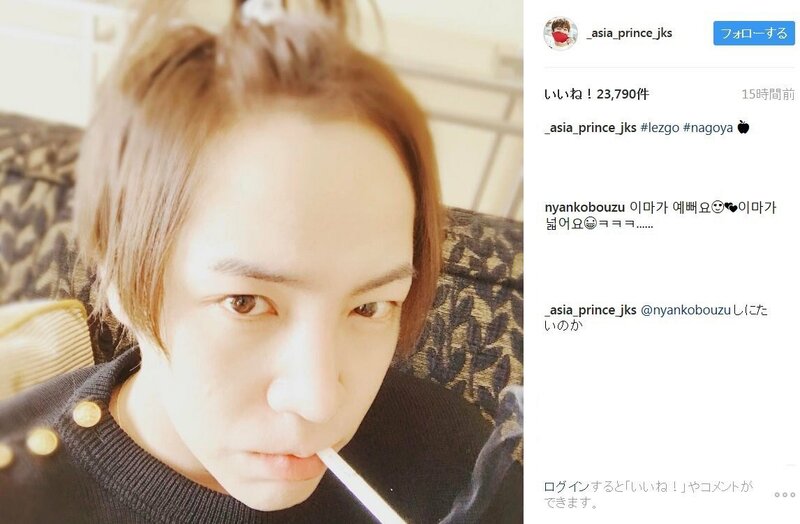 This is a term JKS (and probably most Koreans) use when teasing their friends: You wanna die! **Note: Special thanks to Marchneko for the translation and Uppiｰ for the find.